How do I participate in Lemon Tree Opinions? To join the Lemon Tree Opinions community, you have to sign up on our website and answer a few demographic and profiling questions. We will never ask for any private or sensitive information and we keep all stored information confidential and anonymous. From there, you will receive an email inviting you to your first survey! Each month, we will send you email invitations to participate in our surveys (please mark us as a 'Safe Sender' to ensure our emails arrive in your INBOX). Each survey has a different prize associated with it, along with an entry to win in our monthly draw of up to $20,000. As soon as you complete a survey, you will instantly receive an entry into our monthly draw. 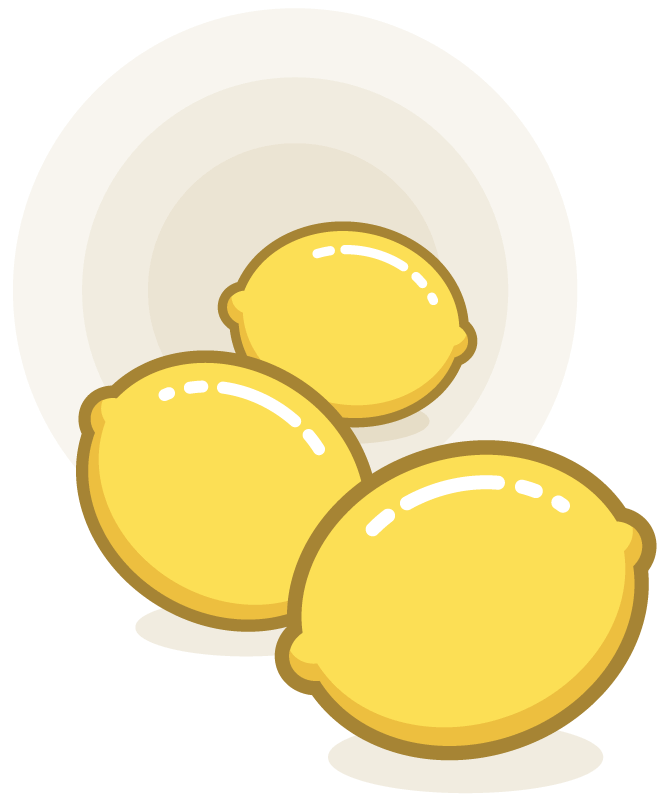 These prizes are no lemons! We strive to provide our members with numerous ways to earn prizes that suit their needs. Members can cash out their prizes using any of the following methods. We are always looking to add new payout methods, so check back in a few months! Your rewards NEVER expire. Every Lemon Tree Opinions survey is made in house with love and care. We don't expose our panel to third-party surveys and always ensure each survey is engaging, thoughtful and relevant to our members. We ensure that each survey takes 15 minutes or less, to make sure our respondents are engaged throughout the experience.